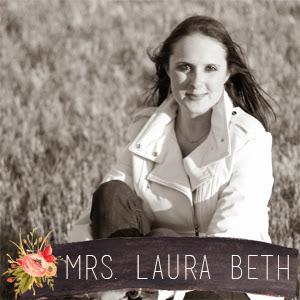 Mrs. Laura Beth: Year Three as a Mrs.
Year Three as a Mrs.
Well it is no surprise Year 3 has been a tough one for us! We were very much a family of three when the year started and losing our pup was hard on us as individuals and as a couple. The trials of year 3 show me that life is truly better when we are together!! we kept each other afloat this year when in march our hearts were shattered. God knew what he was doing putting us through these trials and we are stronger for it. i love the way you love me and how we grow with each passing year. 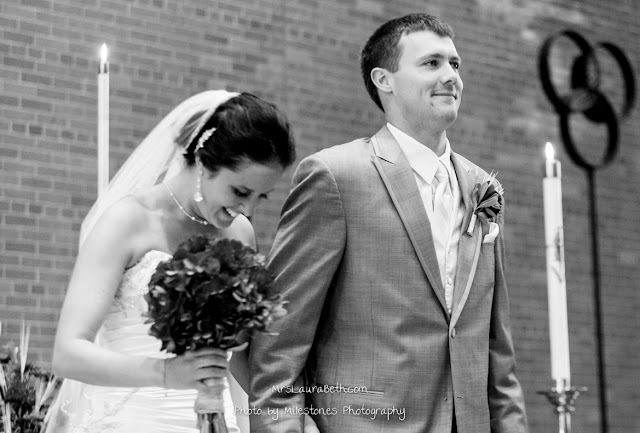 i couldn't imagine anyone else by my side for this life journey and pray year four has everything we long for and more! I read something in Savor the other day that really resonated with me - it was about being intentional with the memories you create alone together. Sounds like a 'well duh' moment but sometimes we get so busy in life we forget to just sit with each other without an agenda or schedule. Steve and I made sure to make time for each other over Labor Day weekend. 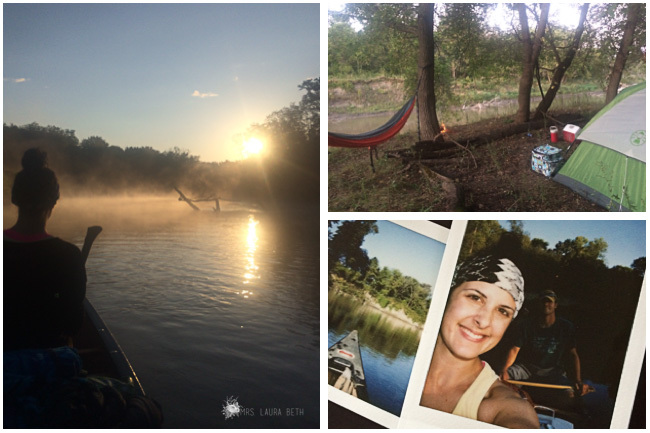 We went on a short canoeing/camping anniversary trip and had a great time just taking in the beauty and not getting consumed with technology. It was the perfect end to three years - bring on year four! !